Help creating and following a budget? Resources to prepare for your financial future? The Virginia Financial Success Network (VFSN) can help!  The Virginia Financial Success Network is a program that offers workforce and education services bundled with financial services and supports to eligible customers of selected Virginia Workforce Centers. The goal of the program is to help participants obtain and keep jobs and improve their financial stability. A research study of the program is going to look at how well the program works. All information is kept entirely confidential. $20 cash is given as an incentive for completing the initial enrollment survey. Eligible individuals and families can receive help finding a job and completing education or training programs. Resources are also available to help improve credit, develop a plan to pay current bills, and identify ways to save for the future. Watch our VFSN success story videos to hear from other jobseekers about how VFSN has helped build their fiscal fitness! INTERESTED IN BECOMING THE NEXT SUCCESS STORY? Please contact your WIOA Case Manager.